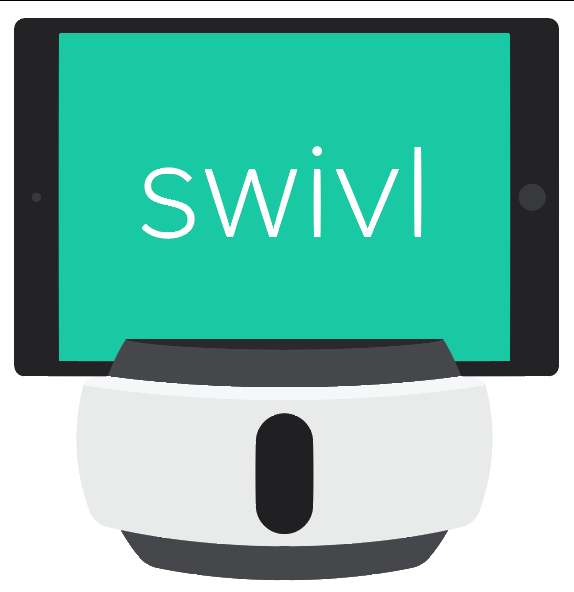 We have a short demonstration video of how to use the Primary marker below or if you would like to listen to this article instead, check out our podcast: Swivl Tips Podcast on Marker Features. Record Button: Tapping the red button on the side of the marker will initiate recording within the Swivl app. Tapping it again will stop the recording with default settings.If you end the recording you will have to start another one by tapping the record button. Swivl is recording when the red light on the Primary marker remains lit.